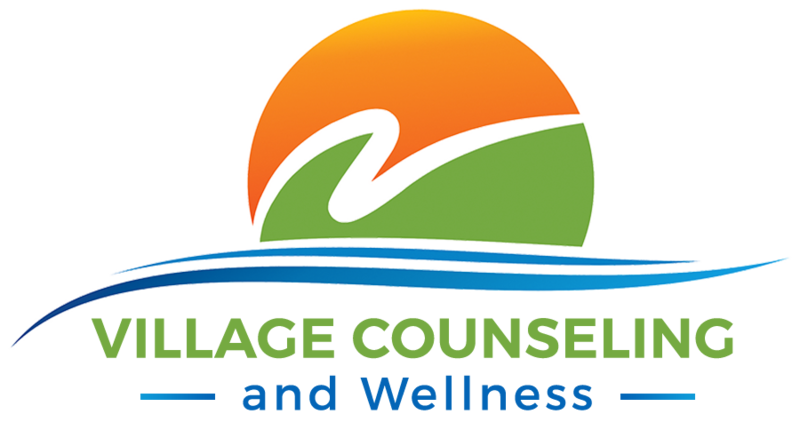 As a full-service outpatient therapy center, Village Counseling and Wellness values a comprehensive approach to treatment. In addition to our outpatient treatment programs, therapy services, and psychological testing, we also provide Neurofeedback for clients experiencing a variety of symptoms and challenges. Neurofeedback is included in several of our outpatient treatment programs, and is also available as a stand-alone treatment service. Neurofeedback sounds complicated, but it’s really a simple and non-invasive way to help you enhance your brain regulation for improved performance. In essence, neurofeedback trains your brain to be more in control of your emotions and your reactions. By placing small electrodes on your head, we can measure your brainwaves in real time. These measurements tell us when you’re experiencing certain symptoms and provide “positive feedback” when you are able to regulate your emotional response. Like building a muscle, the more you train your brain to regulate your emotional response, the easier it becomes. Neurofeedback is also beneficial to individuals in high-intensity roles, such as executives or athletes, who are seeking to enhance their overall performance and skill set. 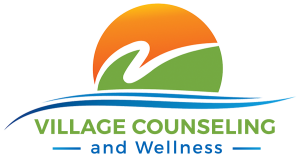 Village Counseling and Wellness provides Neurofeedback treatment as part of our outpatient treatment programs, as a supplemental treatment to therapy, and as a stand-alone service. Whether you are a therapy client or coming in just for Neurofeedback, we will always begin the process with a thorough intake. This intake will give us get a clear understanding of your symptoms and will help us create an individualized treatment plan to address your unique needs and experiences. After the intake is complete and the individualized treatment plan has been created, most clients come in weekly for Neurofeedback sessions. If it’s necessary, we can also schedule more frequent sessions, depending on the severity of symptoms. How long does Neurofeedback treatment typically last? Like most mental health services, the length of treatment can vary depending on the desired outcomes and severity of symptoms. Typically, people come for Neurofeedback treatment until the problematic symptoms are reduced and the desired result has been met. This timeframe varies for everyone and is dependent on many things, including specific diagnosis, history of symptoms, and frequency of sessions. Since Neurofeedback is like training for your brain, the longer you do it, the greater the benefit! Once you’ve achieved the desired results, you can always come back for “booster” sessions every once in a while! If you are interested in Neurofeedback treatment at Village Counseling and Wellness, please call us 818 238 9895 or send us a message to learn more and to make an appointment.